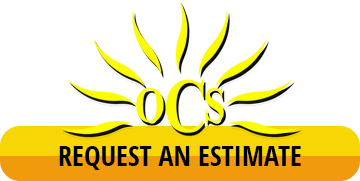 Outdoor Cleaning Services | Pressure Washing | Wastewater Recovery and Removal | Call Today or Book Online! We care about the health of your property. Our wastewater recovery and removal system captures, treats, and removes all of the fluid used in our cleaning process. By preventing wastewater from entering storm drains, our recovery system ensures your property is compliant with federal and state regulations. It also keeps your property healthy and environmentally sustainable - and provides the added peace of mind that your pressure washing needs are truly being handled by professionals. Wastewater reclaim is an integral part of every solution conducted by Outdoor Cleaning Service. We keep your property beautiful… And safe, too!